Do you know that every year every person is energetically born again? In astrology, this moment is called the "return of the Sun" - Solar. Solyar is the exact time of the conjunction of the Sun with the degree of its natal position - the position at the time of the birth of a person. This time varies every year, it can be earlier or later than the Birthday itself. 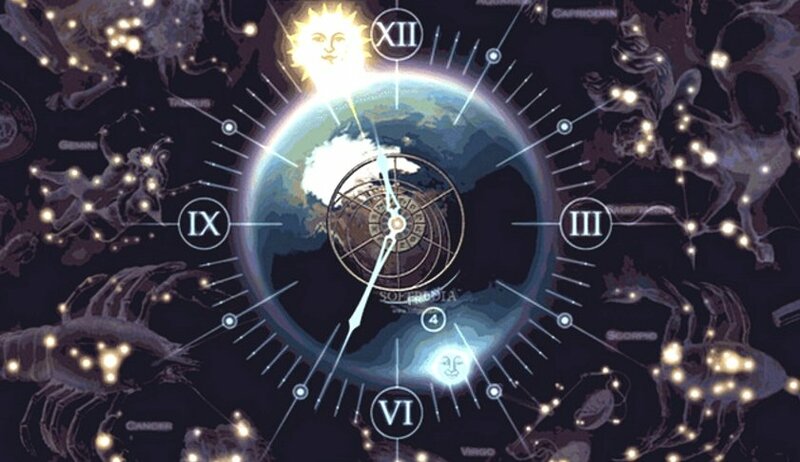 During Solar, the life cycle is laid for the whole next year, and it is necessary to meet it consciously and calmly. We can say that this is a true birthday and the next 12 days should be carried out as consciously as possible struggling with temptations, because correctly lived 12 days lay the successful program for a year ahead. And on the day of the supersolar (on the 33rd, 66th, 99th birthday) for 33 years ahead. The twelve following days from the moment of the discovery of the Solar are laying the program for the next year, so they need to be lived with full awareness, following the recommendations and struggling with temptations. Home Astrological recommendation on the birthday (during the Solar) - to meet him consciously, harmoniously and favorably! After all, the life cycle for the next year is laid in Solyar. Lunar is a map of the lunar return. Each person's horoscope has seven major planets, but two of them are very, very important - the Sun and the Moon. It's like a king and a queen on the throne, surrounded by courtiers (the rest of the planets), absolutely everything depends on these two planets in a person's life. And just as with the Sun, in our destiny, the critical moments are critical when the Moon returns to the point at which it was at birth - at this point (and it can be calculated to within seconds), an astrological chart (horoscope) is constructed, it is then is called a lunar. It happens, it's time in 27-28 days (and only in the year - 13 times). At this point, there is a small reboot of your fate, your life is adjusted for a month ahead (in contrast to the solar, which corrects fate for a year in advance). Like a solar fan, the lunar has an important function - it allows you to adjust the fate, change its course, if in the main map - the birth chart - something we do not. However, in the practical plane, the lunar, of course, is not so convenient for changing destiny as a solar. Why? In order to change the map of the lunar, you need to move (how to "mark" your lunar) to another city - usually you need to go either to the east or west of your current location. If we consider that the lunar happens 13 times a year, then, frankly speaking, it is not very convenient. But the lunar is very important in the astrology of predictions - an accurate prediction of fate can only be made with this factor in mind. Therefore, for astrological correction of fate, mainly used solaris - to change the fate of a year ahead, you just need to meet your birthday in a "happy" for your solarian city.